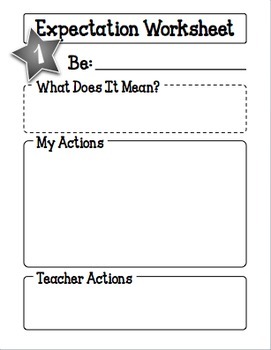 Teachers need to help students buy into classroom expectations of behavior. 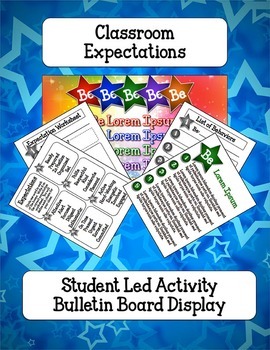 This activity set breaks down classroom expectations into 5 general expectations with and, for each, 5 statements of appropriate behaviors. 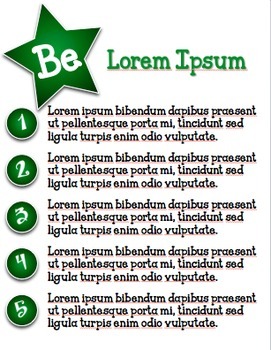 Students lead in the creation of these initial set of rules that, when completed, create a large display (34" x 30.5") as a constant reminder of what students have developed and promised. 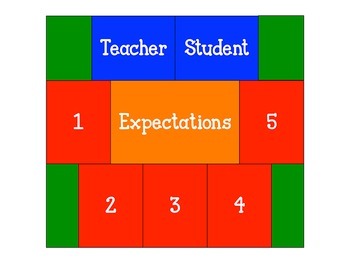 - 4 customizable vignettes to personalize for your individual classroom style. - A teacher and student contract that every signs.